Grattan Institute will launch our annual Summer Reading List for the Prime Minister, in Melbourne at the State Library of Victoria on Tuesday 15 December. 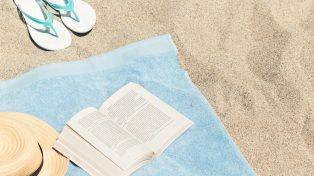 The books on this year’s list tackle a range of themes vital to contemporary Australian life and society, from the future of our cities and the integration of cultures and faiths, to love and money. Stories about growing up Muslim in Australia, and early white settlers’ attempts to coexist with Indigenous Australians are powerful reminders of our shared humanity and of the lessons of history. The list includes original thinking about our cities and why they thrive or wither, and two compelling tales about money: one about the financiers who trade in its mysteries, the other about how Australia’s super-rich made so much of it. There is also a new collection of incandescent and joy-filled poems from a remarkable Australian voice. 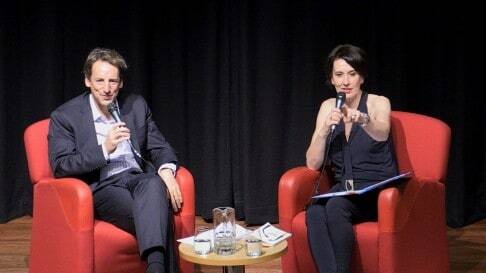 ABC Presenter Virginia Trioli joined Grattan Institute CEO John Daley in Melbourne to discuss how these titles illuminate some of Australia’s most important debates.